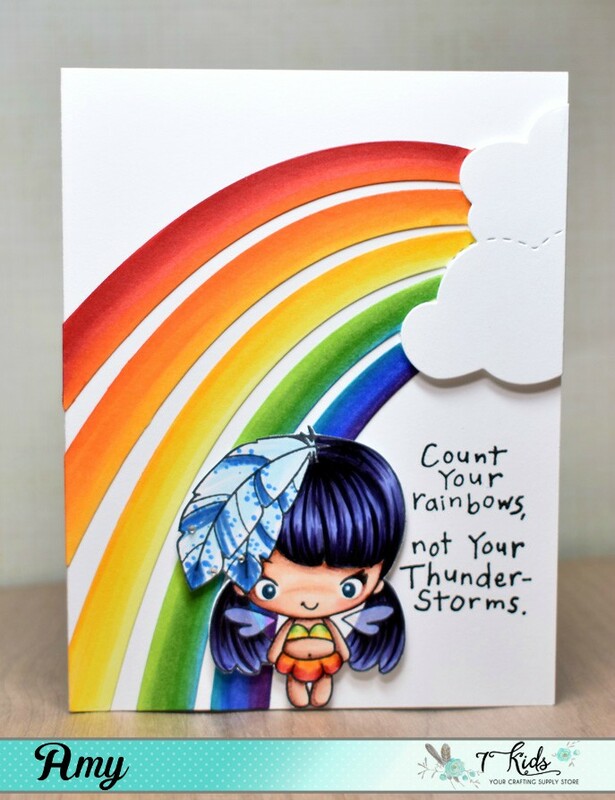 By the way, there is still a week left to create something for our "rainbow" themed challenge. As always there is a $20 gift certificate to the 7 Kids store up for grabs and Kelly is getting all sorts of exciting new goodies every day! Alrighty, well I hope your Monday is a good one and I shall see you back here tomorrow! Well that's it from me this week, have a crafty weekend my friends! 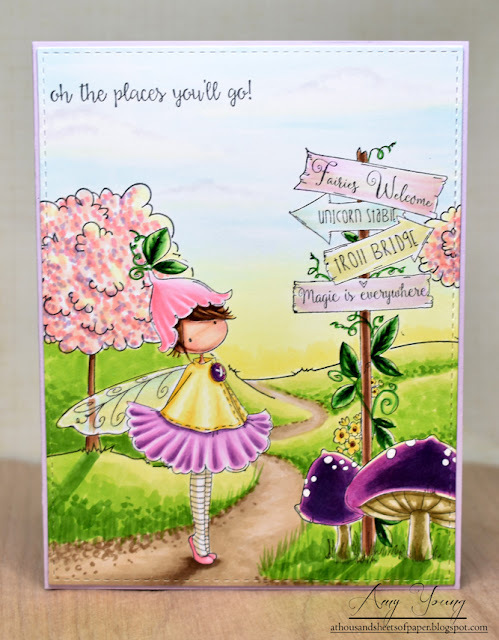 For my inspiration card today I've inked up another sweet fairy from the Greeting Farm Sparkle kit. These darling Beans steal my heart every time, I mean just look at that cute little belly, LOL! I paired her up with this rainbow die from my stash and colored it with Copic markers as well to make it nice and bright. I kept the rest of the card stark white so the main elements would really pop. 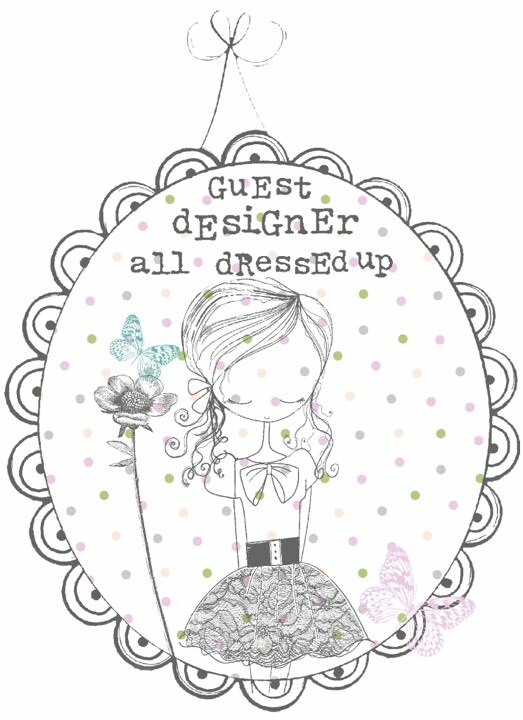 Ok then, I hope to see all my crafty friends joining the creative fun over on Facebook soon. Well, thanks for stopping by today and I will see ya tomorrow! I got a bit ahead of myself and made my first Easter card of the year. I was feeling all optimistic for spring until we got more snow dumped on us this weekend and now I'm not feeling quite so hopeful. But I guess I can enjoy sunshine and green growing things on my cards while I trudge through the cold and snow in real life. Anywho, I really wanted to ink up this oldie but goodie My Little Bunny stamp from CC Designs and make a quick and cute card. So I did just that and even pulled out some old papers from my beloved October Afternoon stash and put them to use. It's fresh and fun for the Easter holiday without being overly pastel and frou-frou. Well, time for me to get myself ready for work. Have a good one! 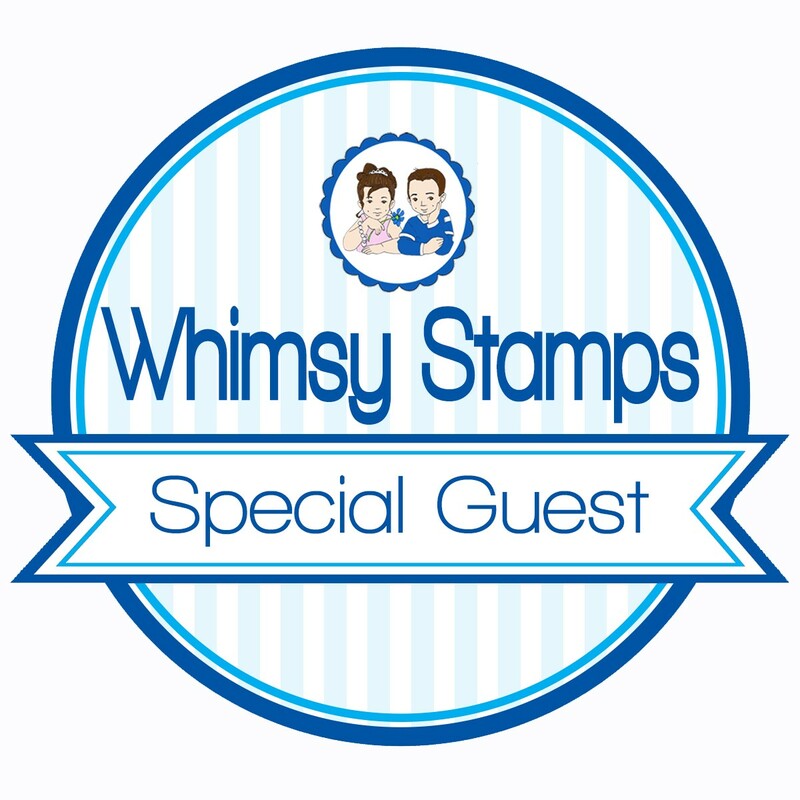 Have you joined us on the 7 Kids Customers Create Facebook group yet? 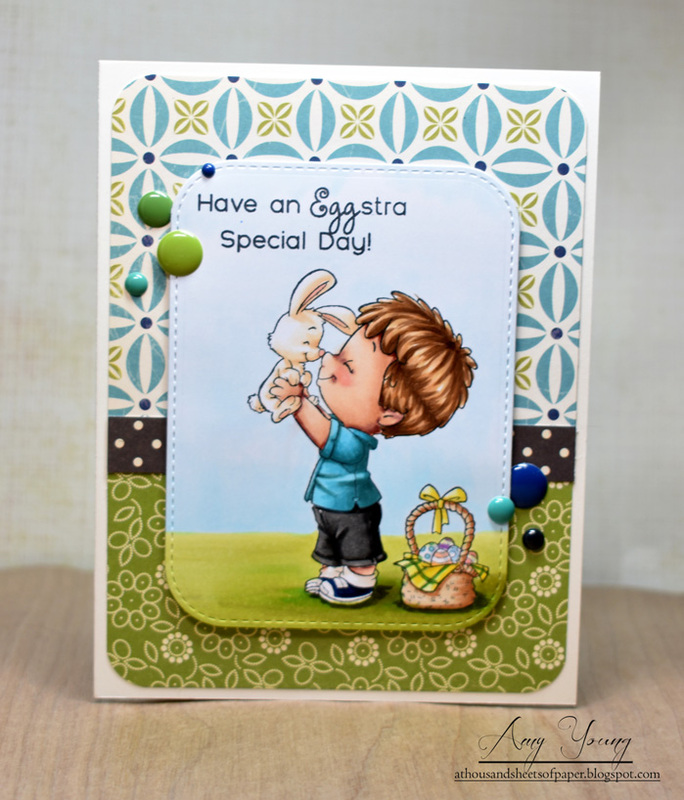 It is such a positive and supportive group of fellow crafters with new challenges hosted every two weeks. 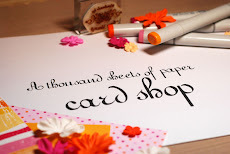 There is still time to create a card or project for the current "anything goes" challenge and the prize is a $20 gift certificate to the store. Hope to see you there! Have a wonderful weekend my crafty friends! 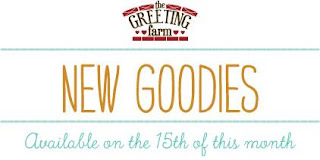 Here we are on the third and final day of February previews at The Greeting Farm before the big release tomorrow night. 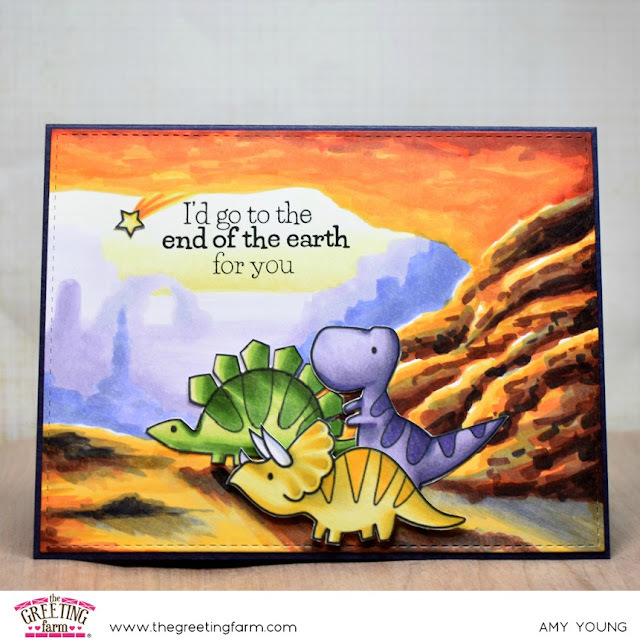 This one will have you rawring with delight because the dinosaurs are marching onto the scene. The new set is called How Rawr You and it includes five fun dinos, three sentiments, a couple trees and other accessories for scene building... including a volcano! For my card today I put together a little scene using the stegosaurus along with the volcano, the leaf and the egg all stamped repeatedly. The sentiment is not from this set but since today is Valentine's Day I just had to use it. 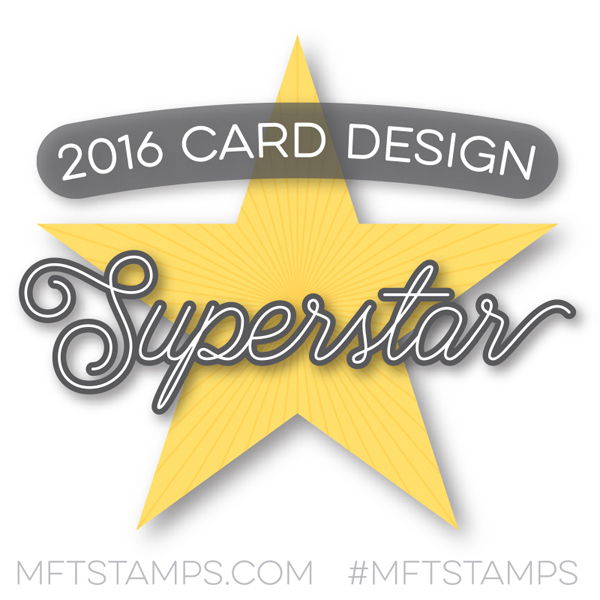 It's preview day 2 of the February stamp release from The Greeting Farm. 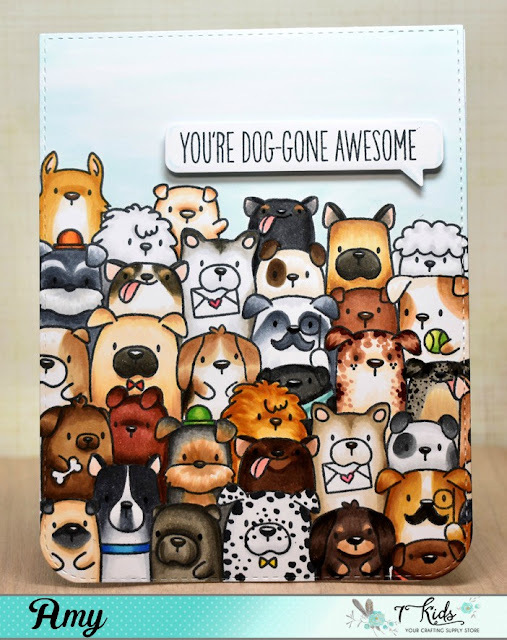 We have three clear stamp sets coming out this month and all you animal lovers out there better get your wallets ready, LOL! Today the cats are ruling our world with the fabulous Pretty Kitty set which will be available for purchase on the 15th. 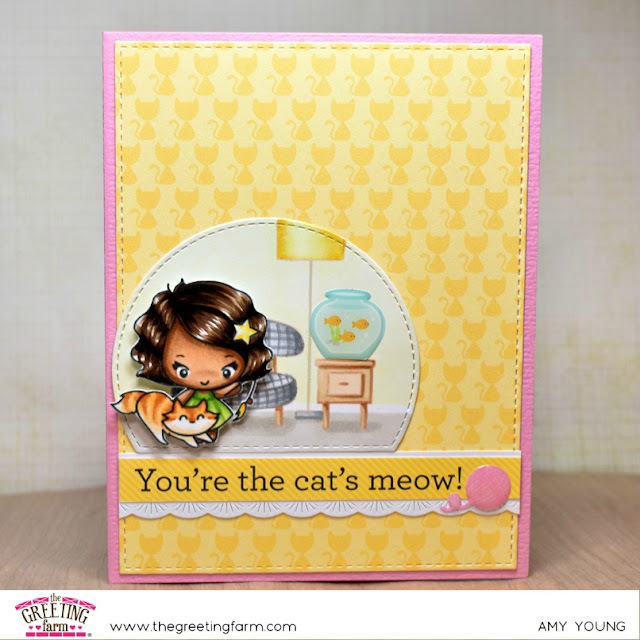 These mini stamps include four little gals and their pretty kitties along with a few extra accessories and sentiments that make this not just great for cards but planners too. So while my card yesterday may have been inspired by my work, today's card is inspired by my time at home. I adore my kitties and they fill my heart and home with so much love. I thought it would be fun to take three of the girls from the Pretty Kitty set and color them up to look like the same girl and kitty just at different points of the day. To really sell this idea I die cut three rectangle strips and colored in a morning bedroom on one, an afternoon living room on the next and finished it up with a late night snack in the kitchen. I love how the card ended up kinda looking like a comic strip once I put them all together. 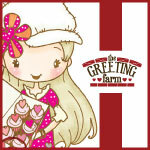 Today the team and I are kicking off the February stamp release from The Greeting Farm... yeah! We have three clear stamp sets coming out this month and all you animal lovers out there better get your wallets ready, LOL! 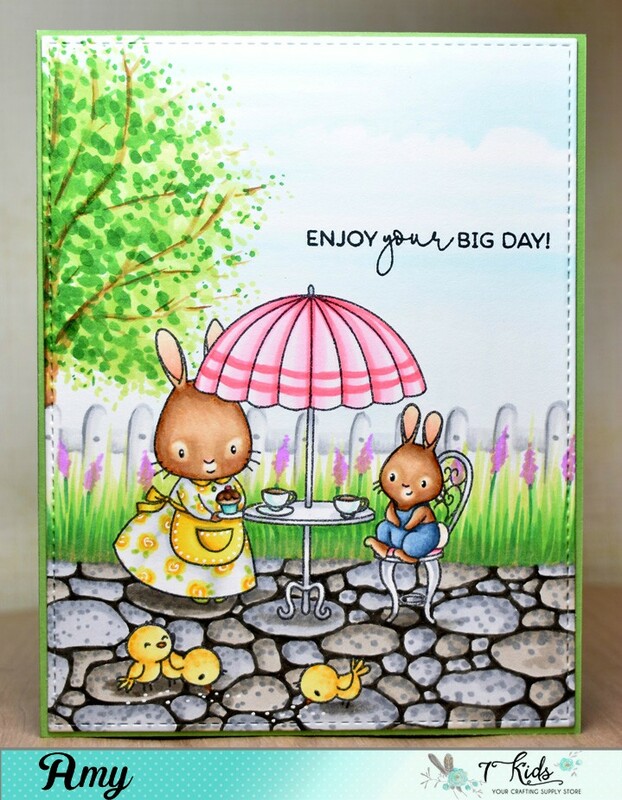 First up is the cutest puppy set called Snuggle Is Real available for purchase on the 15th. 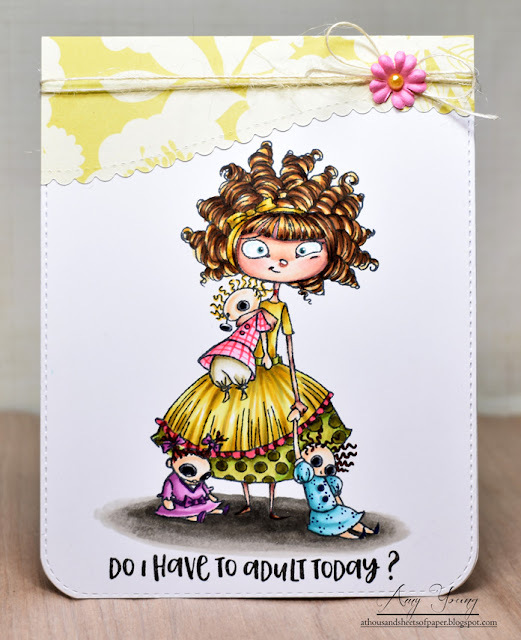 These mini stamps include four little gals and their puppy pals along with a few extra accessories and sentiments that make this not just great for cards but planners too. I have to admit that I kinda went crazy with this set, probably because my day to day work life revolves around caring for and grooming all sorts of dogs. These two gals especially reminded me of my sister and I busy at work so I ran with the idea and made a card for our business. All I had to do was sketch in a grooming table behind them and I was transported to our shop. I'm rounding out this week of cards with a darling Dreamerland Crafts stamp called Pull Me Along. 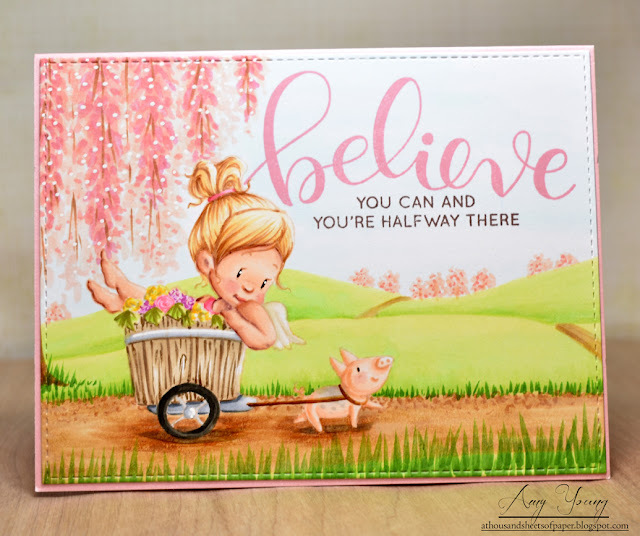 This angelic little gal with her proud piglet had me at hello and I couldn't wait to color them into a pretty spring scene. It was so refreshing to pull out all the pretty pinks and greens and just go crazy creating their happy world. Even though the trees around my town still aren't budding I wanted these two to be enjoying the sweet scent of cherry blossoms during their stroll. 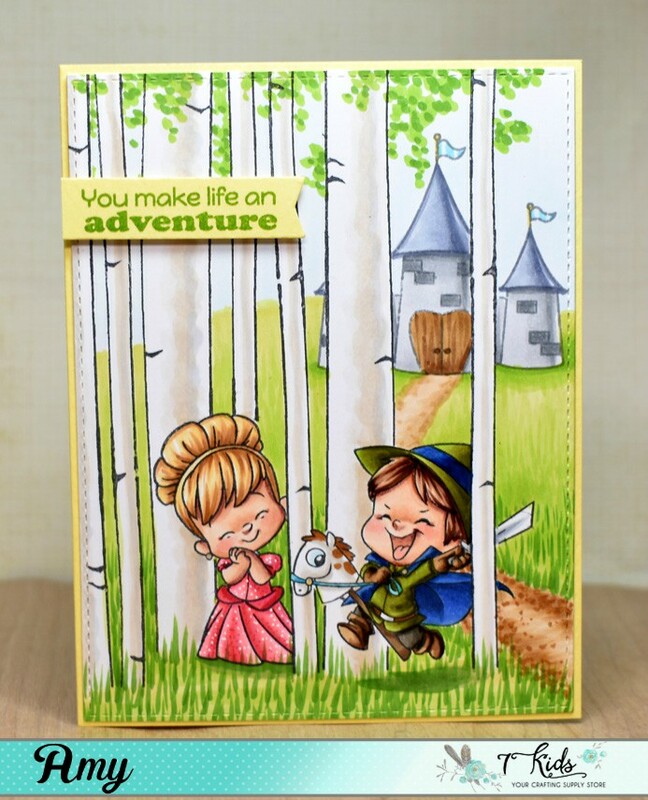 As I was coloring I didn't really know what I was going to do sentiment wise but as I flipped through one of my sentiment binders this Simon Says stamp caught my eye. I really like how it plays with that tiny piglet happily pulling his friend along in that wagon. 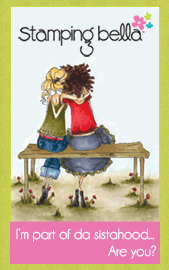 Can I just step into this card and join them in the sunshine? LOL! Alrighty, time to scoot my boot! 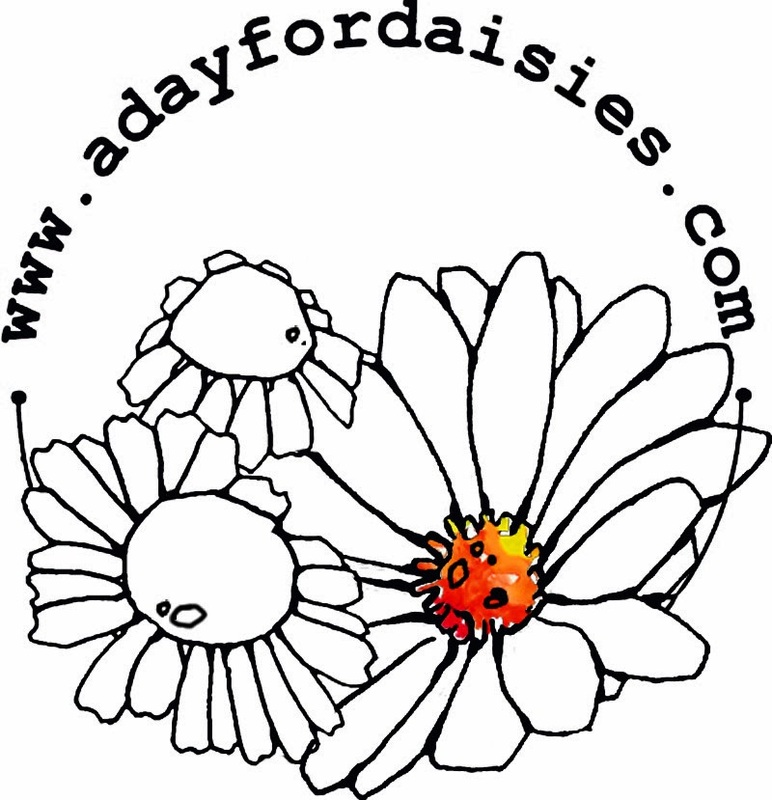 Please scroll down for my Greeting Farm post... thank you! There have been a lot of big changes going on over at 7 Kids and one of those changes is that we are starting bi-monthly challenges on the 7 Kids Customers Create Facebook page. They will fall on the 7th and 21st of each month so that means the first "anything goes" challenge is gearing up today. 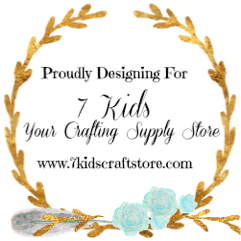 Combine that with the final blog challenge running for one more week and that means you have double the chance to win a $20 gift certificate to the store right now. And if that wasn't enough excitement for the day, Kelly is also running a free shipping special for all U.S. orders today only! 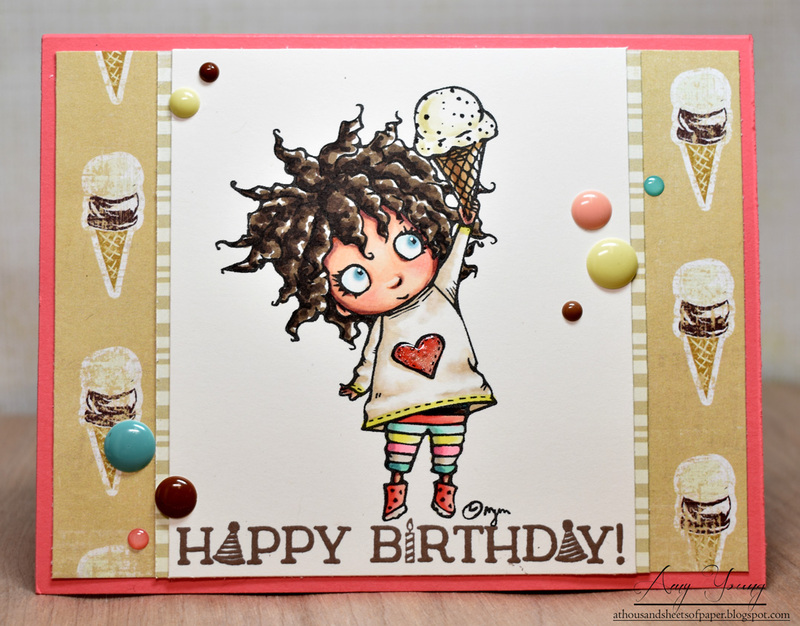 For my inspiration card today I've inked up the brand new The Dog's Woof stamp set from Mama Elephant. Talk about cute, these pups are so adorable and I love how with one large stamp it looks like you have taken hours masking all those little dogs together. I actually did do a bit of masking of my own but just along the top row so that I could stack the stamp and double the size of this perky pack. Then it was all about the coloring and coming up with individual looks for each of them... I had a blast! 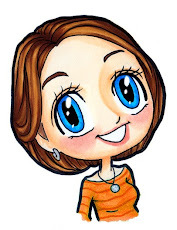 Alrighty, well I hope to see all my crafty friends joining the creative fun over on Facebook soon. Toodles! 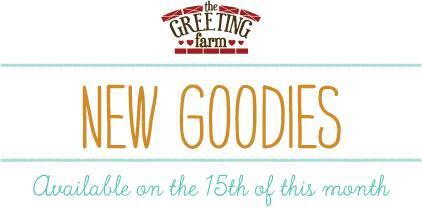 Today I am posting on the brand new TGF blog that goes along with the brand new TGF store site. If you haven't checked it out yet you should, it's beautiful! For my DT post today I was once again drawn to the big eyed beauties that don't have a category name yet. This sweet girl is called Need Coffee and for good reason, just look at that venti sized to-go cup you can add to her hand. I've inked up Need Coffee in desert sand to do the no-line coloring technique but instead of coloring in a scene again I thought that this time it would be fun to mask her off and stamp in a playful background behind her. I knew I had this great heart shaped coffee stain stamp in my stash so I grabbed it and went to town. This inspired me to tie this coffee themed card into the upcoming Valentine holiday as well. So I dug around some more and found the perfect sentiment to complete the entire card as well as these cute coffee bean paper and stickers from Doodlebug. Now while she may LOVE her coffee she loves you even more... how many of us can relate to that? LOL!